I took advantage of my travel partner leaving London a week earlier than I did and I had to drop her off at the airport, I trekked (and I mean trekked to a vantage point to get some photos of some planes coming in. Walking around Heathrow to any of their spotting points without a car is so hard. 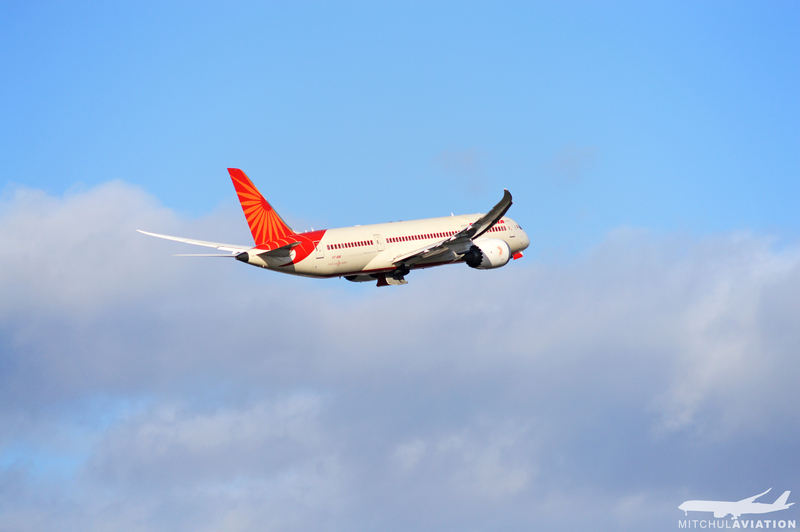 It started out as a great day as this Air India Boeing 787-8 Dreamliner registered VT-ANR takes off for Delhi. 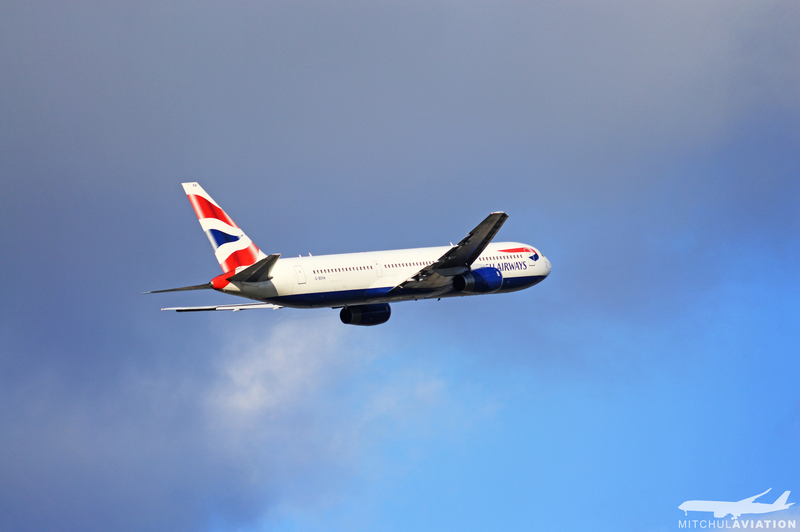 This British Airways owned Boeing 767-336ER takes off for Stockholm, Sweden. I got on an SAS flight to Sweden the next day. This EgyptAir Boeing 777-36NER departs London Heathrow for Cairo, operating as flight MS778. 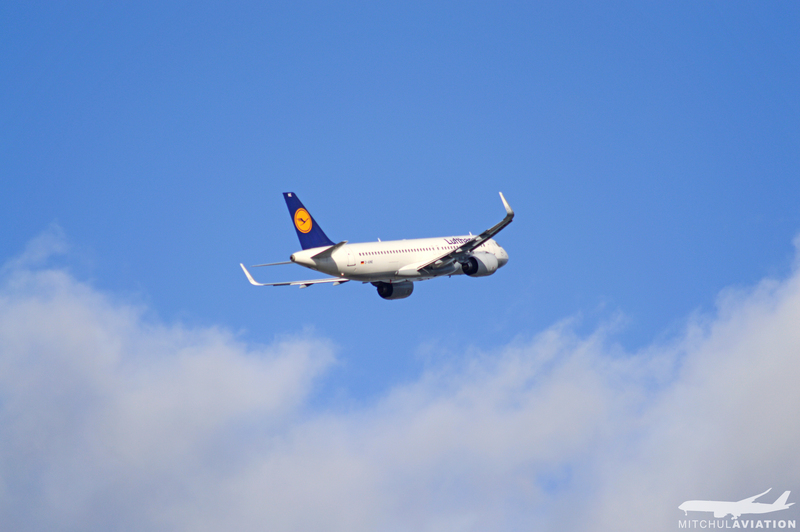 This brand new Lufthansa Airbus A320-271N takes off for Frankfurt. Lufthansa was the launch customer for the highly updated Airbus A320neo (new engine option). An Airbus A320-232 bearing the colours of the flag-carrier of Britain comes into land from Corfu. This Virgin Atlantic Boeing 787-9 Dreamliner comes in from Shanghai in the afternoon. The embattled national carrier of Italy comes in from Rome. What is now a sister airline of British Airways, this Iberia coloured Airbus A320-214 comes into land from Madrid. A Boeing 737-7K2 of the national carrier of The Netherlands glides into land from Amsterdam. This aircraft is one I've wanted to photograph for a very long time, and to be able to catch this before they are retired fully really caught me by surprise. This Airbus A340-642 operated by Virgin Atlantic glides in from Lagos. The -600 series features more powerful engines and a longer fuselage than the aptly nicknamed "hairdryer" engines of the -200/-300 series. This Boeing 777-3E9ER of Biman Bangladesh breezes through the "beautiful London afternoon" from Dhaka. This Swiss Airbus A320-214 on final from the Swiss capital. The national carrier of Korea comes in from it's very long flight from Incheon, Seoul. The smallest airplane of the Airbus production line, and one we don't see in Australia is this tiny Airbus A318-111 operated by Air France arriving from Charles-de-Gaulle. An updated Airbus A320-232 operated by British Airways on final descent from it's short flight from Belfast. This one caught me by surprise as this aircraft was on my list as well. This Boeing 757-2G5 of Air Astana, the national carrier of Kazakhstan arrives from Astana. The Boeing 777 is definitely a marvellous aircraft, and this Pakistan International Airlines owned unit is no different. A Boeing 787-9 Dreamliner of the royal airline of Britain ends it twelve hour flight from Tokyo. 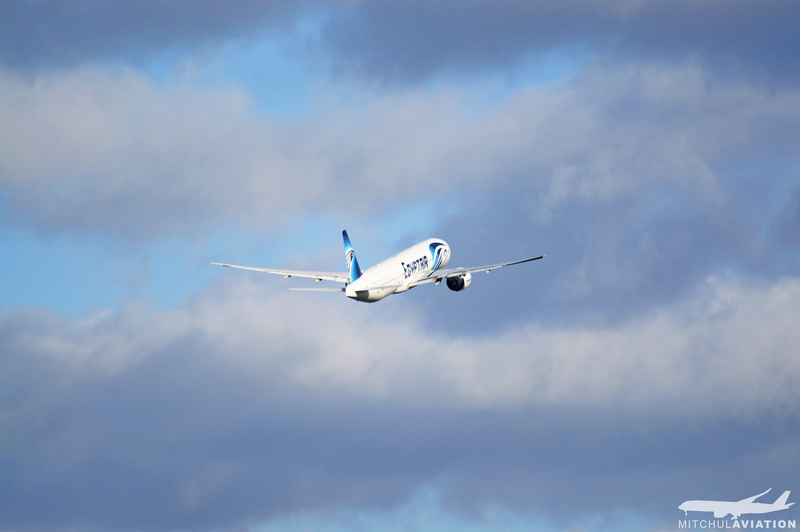 A new aircraft on the commercial market, a Bombardier CS100 makes it way into Heathrow from Geneva. This British Airways Airbus A319-131 comes into land from Milan. This, along with eight other of the same aircraft were painted in this altered British Airways standard livery to commemorate the 2012 London Olympics. As always: comments, questions and queries are alway welcome. Trust you visited the Green Man pub near Hatton Cross Station? Very convenient place for enjoying aviation and beers.